The History Museum of Travelers Rest building was constructed at 8 S. Main Street in 1926 by W.H. Vest, originally operating as a grocery store. In 2010, T.L. Baldree, a local realtor, donated the building to the Historical Society on the condition that it be relocated. The historic building was transported to the southern edge of Travelers Rest and placed on property donated to the city of Travelers Rest by the Bob Roe family. Located along the Swamp Rabbit Trail, the bricks on the front of the building are from the former Travelers Rest High School, built in 1956 and razed in 2011. 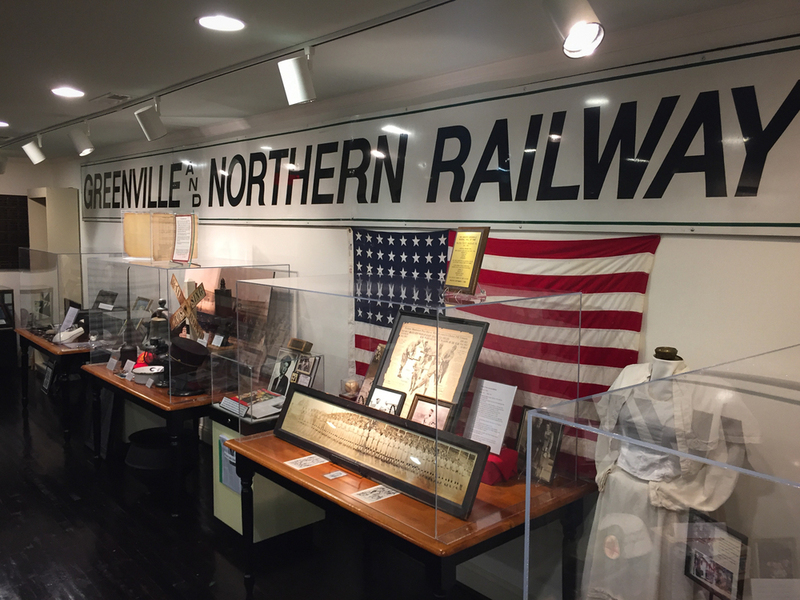 The museum houses artifacts and exhibits related to Travelers Rest and the surrounding area, highlighting our history of being a resting place for people traveling back and forth between the mountains and the coast and beyond.